Our home health care aides deliver a helping hand with essential daily living tasks, along with words of encouragement, reassurance and comfort. Certified home health aides from the Visiting Nurse Association of Northern NJ (VNA) have made it possible for thousands of area residents to return home with confidence in the aftermath of an illness or injury or remain safely in their homes despite advanced age, chronic illness or a disability. 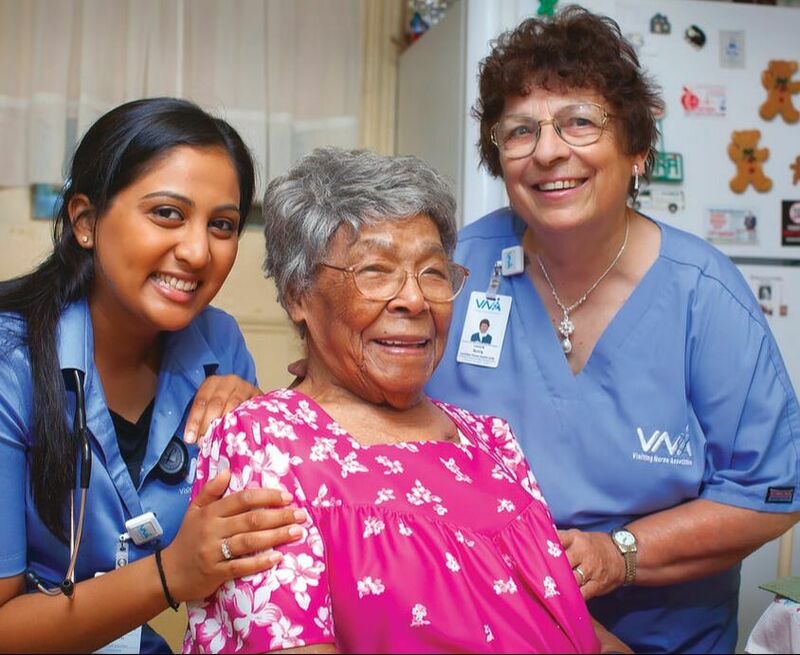 Our aides work in coordination with primary caregivers who are caring for an aging parent or loved one or providing senior home care for any other loved ones. Our home health care aides work under the supervision of a visiting nurse who establishes an individualized plan, trains and supervises your aide on an ongoing basis. What are some of the most important things people should consider when choosing a home health care provider?